Welcome To Precision Floorcrafters, inc. 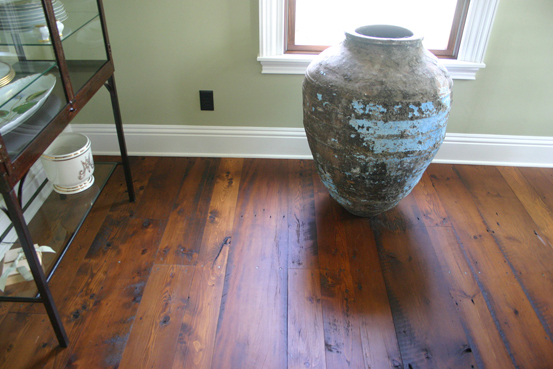 Precision Floorcrafters, Inc is a member of the National Wood Flooring Association and specializes in the installation of engineered, leather, cork and hard wood floors and with additional services including sanding and refinishing,custom design and sales. Owner, Matt Marwick and his team of professional installers go above and beyond to ensure clean, precise and timely floor installs, while maintaining courteous and friendly service. At Precision Floorcrafters, Inc, we take pride in every aspect of our work and strive to maintain our uncomparible reputation. With this in mind, you can be confident that your flooring project will have our undivided attention and that we will not rest until you are completely satisfied. If you would like to contact us about the installation of a new floor or if you just have questions or concerns about our services, please contact us at 352-245-3756 or email us at .